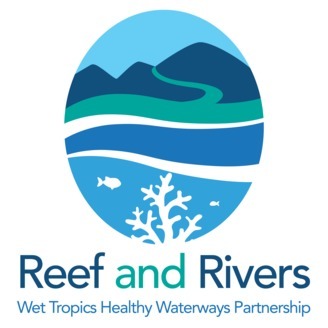 Healthy waterways underpin the vibrant lifestyle, economy and environment of the Wet Tropics Region in Far North Queensland. 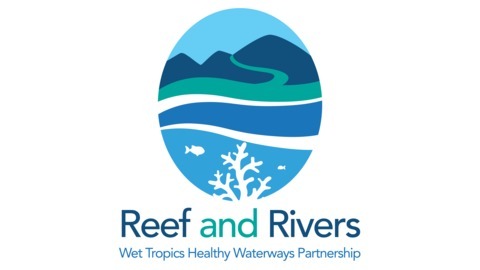 They also underpin the health and well-being of Australia's iconic Great Barrier Reef. Every Friday Greg Vinall talks to people across the Wet Tropics who are passionately striving to improve the health of these vital ecosystems. From managers to landholders, industry to researchers, the stories he reveals are inspirational to anyone who appreciates and values the unique lifestyle of the Wet Tropics.